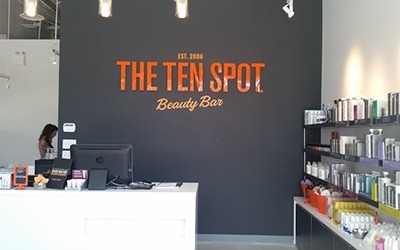 THE TEN SPOT is the original anti spa beauty bar. on a mission to make everyone #FeelLikeATen. What does it mean to #FeelLikeATen? 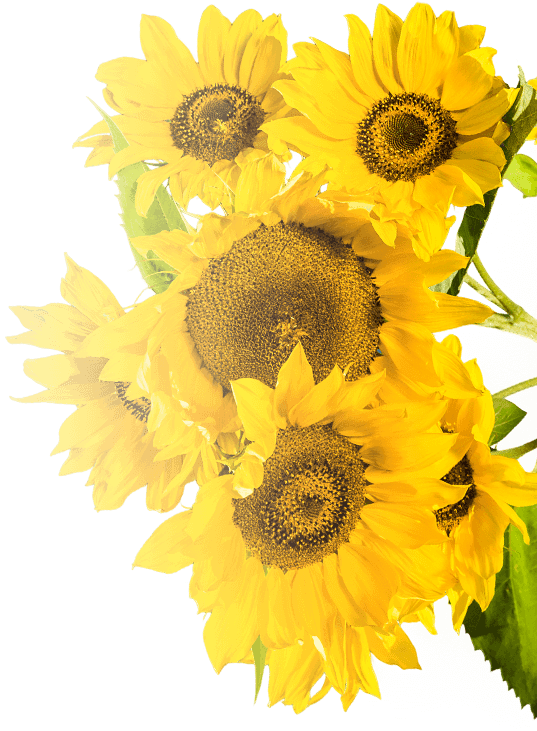 we think everyone deserves to feel like a ten all the time. it’s all about confidence. a confident woman can do anything: nail her work projects, be a domestic goddess, and look fabulous doing it.